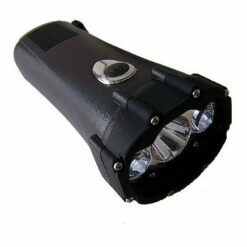 Light Finder Flashlight Holster (Holder) securely holds flashlights with diameters of 1.25 to 2.25 inches. 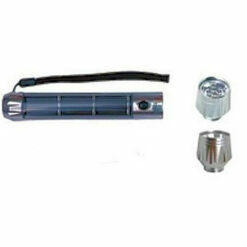 Immediately locate your flashlight during power outages or at night. The Glow-N-Dark luminescent additive molded into the ABS plastic holder recharges by exposure to any ambient light source including interior fluorescent lighting, LED lighting and daylight. 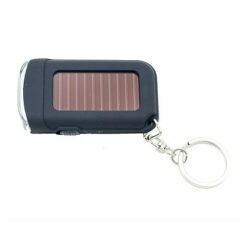 When fully charged, allow approximately 15 minutes of exposure to a light source, the flashlight holder glows for approximately 8 hours. 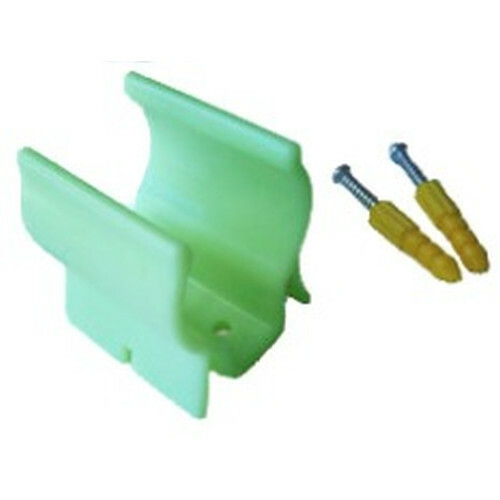 Light Finder Flashlight Holster (Holder) easily installs to walls or other desirable locations. 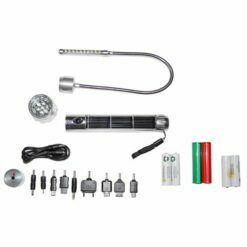 Of course, included with the flashlight holder are two wall anchors and screws. 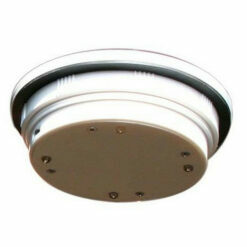 The Glow-N-Dark feature has the added benefit of providing an immediate point of light for room orientation when dark. Suggested installation locations for Light Finder Flashlight Holster (Holder) are near doorways, fire extinguishers and electrical panels. Light Finder operates as a battery free night light, which is ideal for kids bedrooms or to improve home and workplace safety. 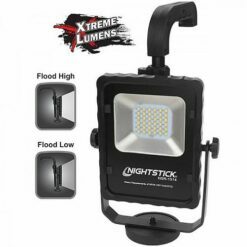 For owners of solar flashlights the wall mount is the perfect solution for storing your flashlight at a location where sunlight exposure to the solar panel constantly recharges the flashlight battery. 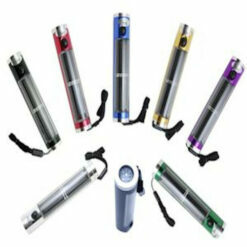 In fact, Light Finder is the best solution for storing your NightStar Shake Flashlight or a variety of other flashlights.